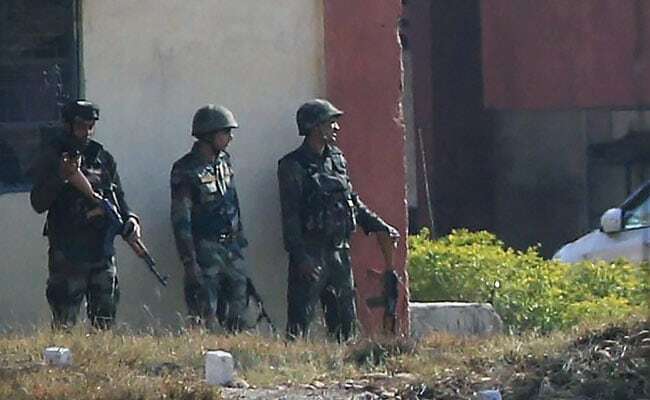 Jammu: Over 36 hours after it started, the encounter at Jammu's Sunjuwan Army camp got over. Four terrorists of Jaish-e Mohammad, who had launched the pre-dawn attack on the camp on Saturday, have been killed, army sources said. Before they died, the terrorists had gunned down five soldiers and a civilian. Ten people were injured. All four terrorists were wearing army combat uniform and were heavily armed; AK-56 rifles, under barrel grenade launchers, ammunition have been recovered from them during the mop-up operations, the army said in a statement. The attack was one of the worst since the 2016 attack in Uri, in which 19 soldiers were killed. More than 36 hours after it started, the encounter at Jammu's Sunjuwan Army camp got over. Four terrorists of Jaish-e Mohammad, who had launched the pre-dawn attack on the camp on Saturday, have been killed, army sources said. Before they died, the terrorists had gunned down five soldiers and a civilian. Ten people were injured. The attack was one of the worst since the 2016 attack in Uri, in which 19 soldiers were killed. Working through the night, Army doctors saved the life of a critically injured woman and her baby delivered through emergency C-section. Both are stable. A 14-year-old boy with gun shots wounds to the head is critical, sources said. 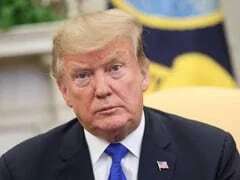 "I think it is not proper for me to comment on when the operation is still on. I'm sure that our jawans, who are in the operation, will successfully conclude it," said Home Minister Rajnath Singh. On Twitter, Congress President Rahul Gandhi condemned the attack on Sunjuwan Army Base in Jammu. I strongly condemn the terror attack on our Army camp in Jammu in which 6 Indians have been martyred. All Indians, across political lines, stand united with our Army men and women. My prayers and thoughts are with the families of those killed and injured. 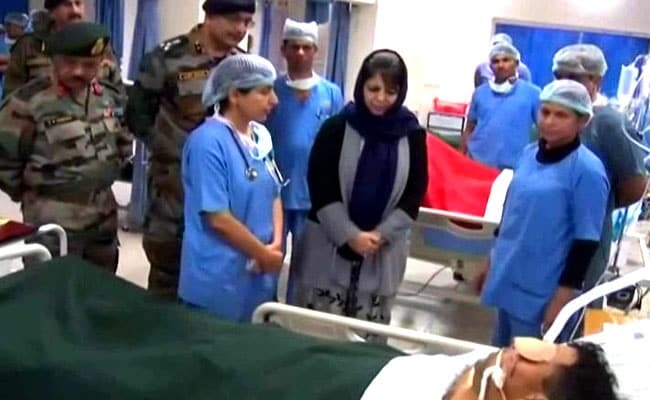 Jammu and Kashmir Chief Minister Mehbooba Mufti visited the injured at the Military Hospital in Jammu on Saturday evening. The residents of Sainik Colony in Sunjuwan are serving meals, tea, snacks and water to hundreds of people, mostly police and paramilitary personnel and scribes, camping outside the main gate of the sprawling military station since Saturday, reported news agency PTI. According to army sources, one more terrorist has been killed during operation. Army Chief Bipin Rawat reached Jammu this morning to review the anti-terror operations.